Street art is something which you either love or hate but one thing is for sure and that is that it always brightens up a canvas and brings more life to its surroundings. Street art is an ever increasing trend which is becoming more and more popular not only in Ireland but throughout the world. It now plays a major role in various cultural events with the artwork becoming even more intrinsic and beautiful than ever before. 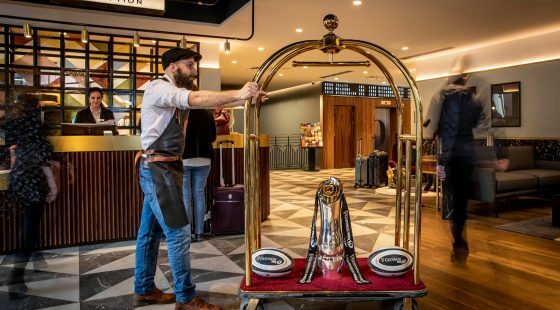 Whether you are visiting the O’Callaghan Stephens Green Hotel or one of our hotels near Merrion Square Dublin, you can be sure that you will have the opportunity to spot some of the great Dublin street art as you venture around the city. Some of Dublin’s street art is very easy to spot whilst other pieces are hidden gems which strive to be discovered. See below some of our favourite pieces of street art which are dotted around Dublin City Centre. 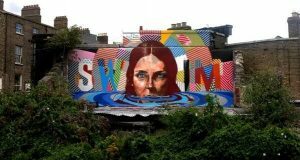 Created by Australian artist Fintan McGee and the much acclaimed Maser – the sink or swim art is on the side of the Bernard Shaw pub and really stands out with its fantastic use of colour and strong message. 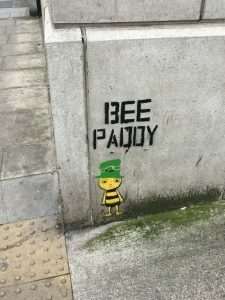 This little bumble bee has been creating quite a buzz around Dublin and the question everybody wants to ask is where will the next one appear? These little bees add a touch of cartoon colour to the streets of Dublin and brighten up the cool grey building exteriors. They can also be spotted on power boxes, bins and walls! Located just next to Tara Street train station, this masterpiece was created by Portuguese artist Arthur Bordalo. This street art is composed of waste pieces of metal and rubbish! Bordalo uses a combination of painting and sculpture to create a 3D effect and is well known to often turn to a city’s waste products to create his works of art. 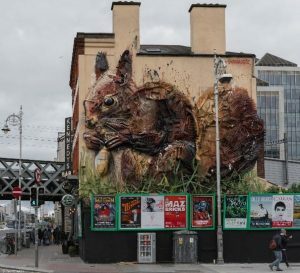 Bordalo specifically chose the Red Squirrel for Dublin as it is a species under threat from both deforestation and also its sister species the grey squirrel which carries a deadly virus which is proving to be a huge threat to the beautiful red squirrel. 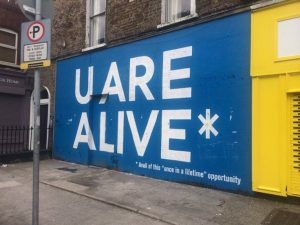 Located on Camden Street, Masers U ARE ALIVE mural was a hit when it went up but soared to even higher levels when it was given a makeover in time for the Irish marriage equality referendum in 2015. One of the core messages in Masers street art is to stress the importance of self-evaluation and self-worth. 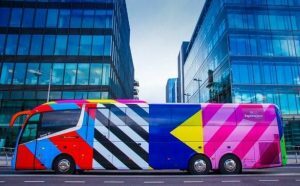 Lastly but definitely not least is the Maser designed “wrap” for an Expressway bus (local intercity bus service). Maser’s work has his forte at core geometric abstraction which means it works great in public spaces, either still or on the go! This is one that turns heads all the time and gives that good feeling whether you are on the inside or the outside. 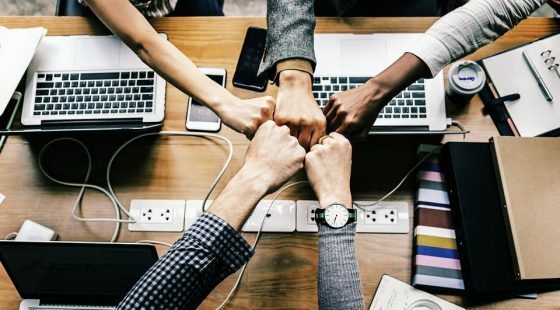 It is no secret that we are greatly influenced, every second of every day in fact, by the things around us – things we see, smell, feel and touch. 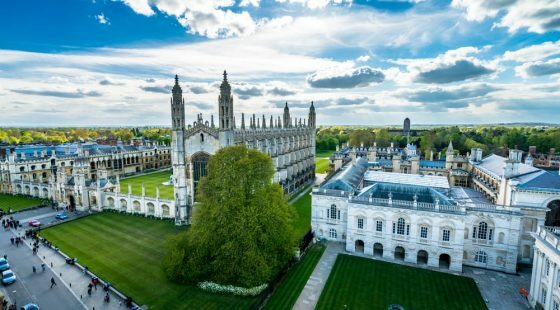 We are hugely affected by our interaction with our everyday visual culture, the things we see day in day out and our subconscious thoughts are taken over by the images and slogans whether we realise it or not. The role of street art is to transform an available space into a shared experience. 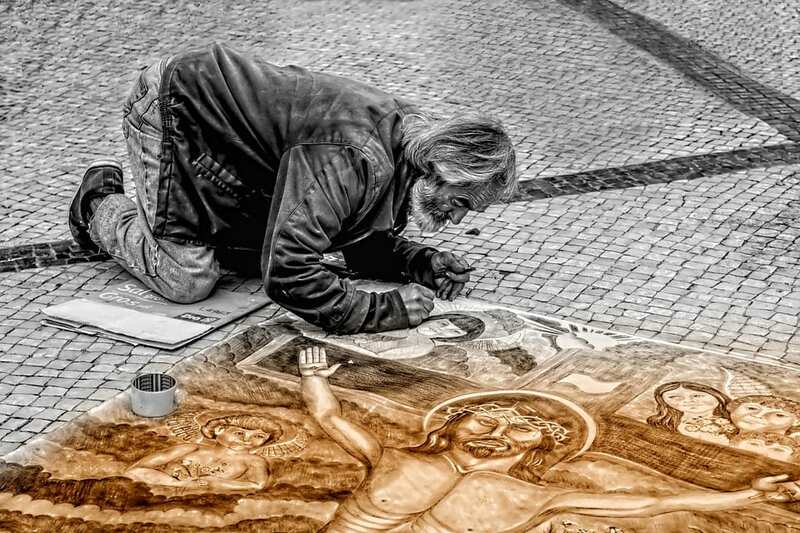 This can be achieved by a “common” interest or a collective entity – street art must be something relatable and the fantastic thing is that everybody relates differently and street art is meant to be perceived in this way. It goes without saying that street art is controversial. It always has been and it always will be as it is something which is completely subjective and must be interpreted differently by everybody. In a world of injustice where we are subjected to war, exploitation, bullying and alienation – street art remains common ground for many, an opportunity to share something special which is not forced on us but presented and ready to be absorbed as a neutral experience so that we can make of it what we would like. Street art is a form of symbolic social action and implies further social action so make sure that on your next visit to the O’Callaghan Stephens Green Hotel or one of the O’Callaghan Hotel near Merrion Square Dublin that you get out and explore all of the fantastic street art which is available (free of charge!) all over Dublin.